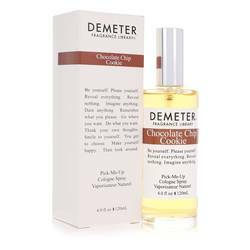 Chocolate Chip Cookie Perfume by Demeter, You do not have to be a kid to enjoy the warm scent of freshly baked cookies that just came out of the oven. 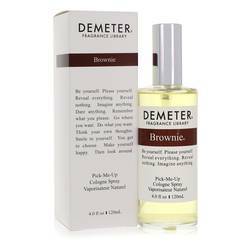 Now you can enjoy that scent all day long with Chocolate Chip Cookie perfume from Demeter. 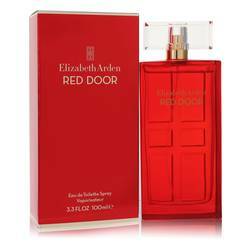 It is part of the brand’s Sweet Delights collection, and it contains an irresistible combination of notes, including white chocolate, Mexican chocolate, vanilla, sugar and walnut. 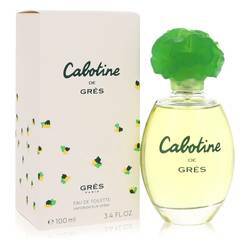 Everyone you walk past while wearing this fragrance will absolutely start Read More Read More craving some delicious cookies. 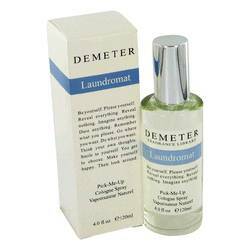 Demeter is a fragrance house based out of Pennsylvania that has produced hundreds of amazing perfumes over the years. Each creation comes with its own thematic name. Christopher Gable and Christopher Brosius are the founders behind the company, and they wanted to create perfumes that would bring smiles to people’s faces. 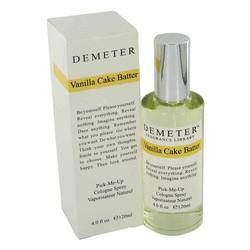 In addition to fragrances, such as Chocolate Chip Cookie, the brand is also known for its line of scented candles and soaps. All products are original, authentic name brands. We do not sell knockoffs or imitations.